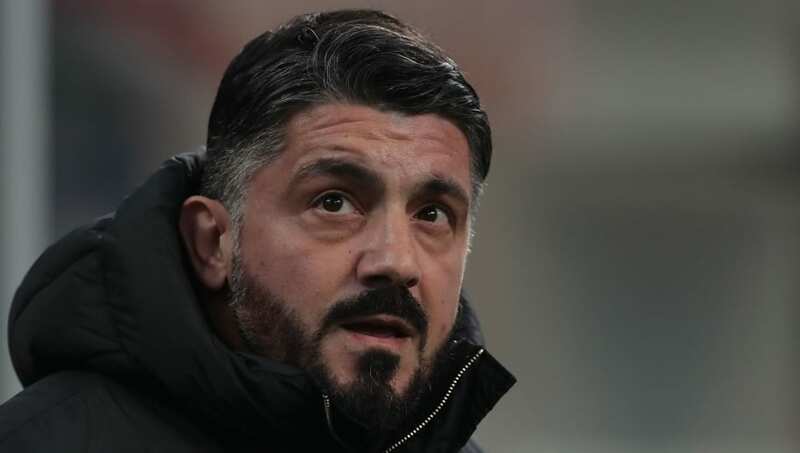 Gennaro Gattuso suggested that AC Milan's 3-0 win over Cagliari on Sunday evening was evidence to the fact that I Rossoneri are slowly improving under his stewardship. Milan were comfortable winners on the night, thanks to an own-goal from Luca Ceppitelli and strikes from January signings Lucas Paqueta and Krzysztof Piatek - with the win sending them back into fourth in the Serie A table. Speaking after the match, Gattuso insisted that there has been a noticeable improvement in ​Milan's performances of late. "For many years we’ve reached the spring and Milan have been outside the race for the Champions League, but we need to break that trend and fight hard to be in a strong position when the final weeks arrive." Gattuso also had time to discuss Hakan Calhanoglu's current form, after the Turkish midfielder failed to find the target once again - extending his season-long goal drought.